After releasing Honor 9i in September 2018, Honor again made a surprise for consumers in Indonesia. Yes! The smartphone manufacturer from China is again introducing its new smartphone, the Honor 8X . 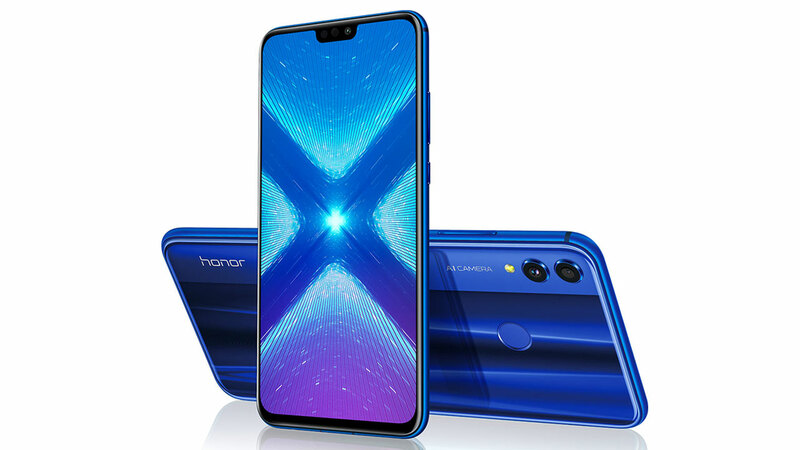 No different from Honor 9i, Honor brought Honor 8X by targeting middle-class consumers who want to look more trendy. Not without reason, because this smartphone comes with a back panel color that is so eye-catching. 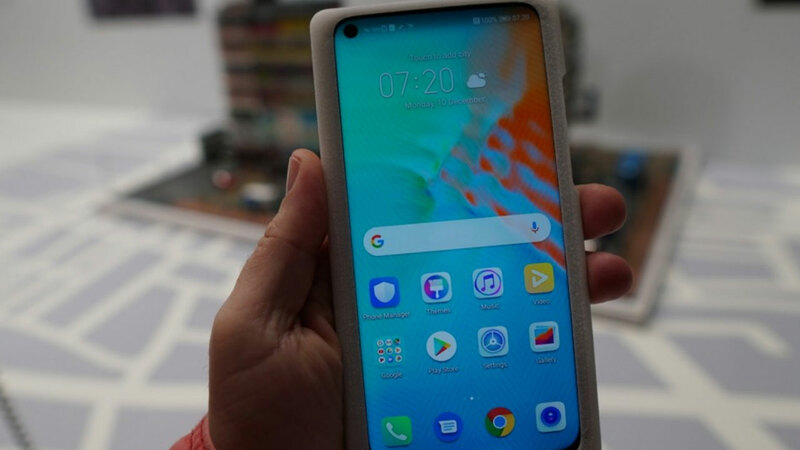 So, what is the overall design of this smartphone and what about the embedded hardware support? For those of you who are curious, here we describe in more detail about Honor 8X from design to price. Although intended as a middle-class smartphone, Honor concocting Honor 8X looks so sweet. How not! The smartphone that has a full screen alias fullview display comes with a nearly borderless design. The Honor 8X comes with a 6.5-inch HD screen span . In fact, Honor dares to claim that this new smartphone has a screen-to-body ratio of 91 percent with an aspect ratio of 19.5: 9 . Well! Shifting to the rear panel body part, Honor packs the Honor 8X with a layer of glass. Uniquely, there are two different visuals of coloring effects that are made so attractive that they are eye-catching. The first visual effect comes with a solid coloring texture. While other visual effects further highlight the glossy coloring texture, the Honor 8X looks like a superior smartphone. All of that is also protected by nano coating. Speaking of embedded hardware support, the Honor 8X is equally interesting compared to smartphones in its class. 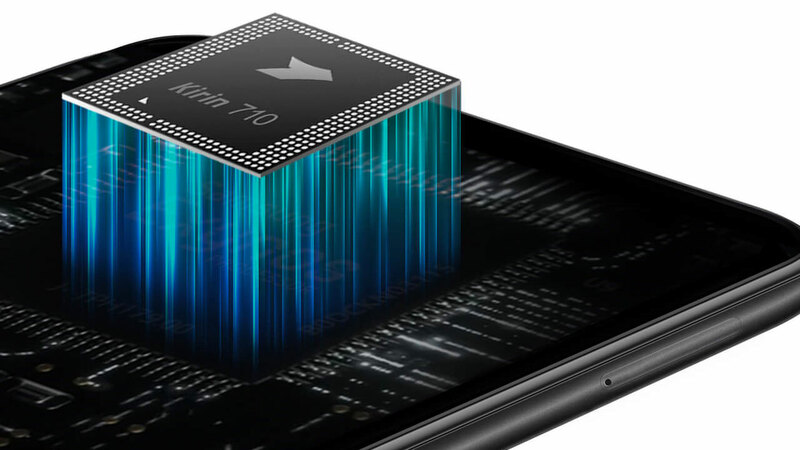 Honor provides Honor 8X with the latest chipset made by Huawei, the Kirin 710 with 12nm Cortex-A73 fabrication . 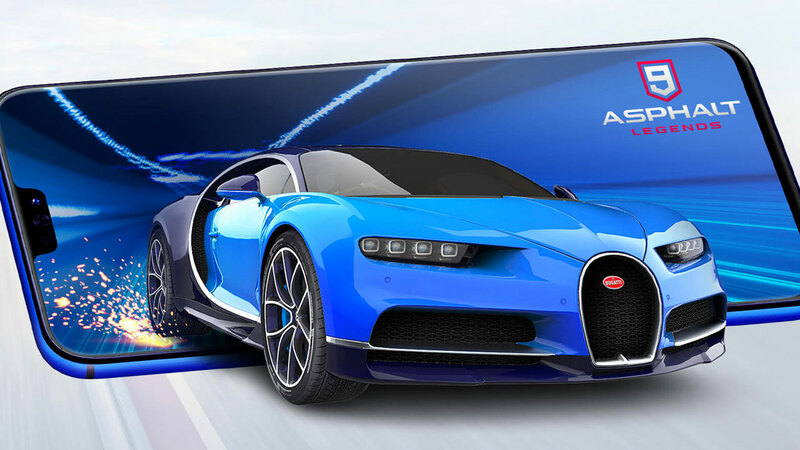 For business graphics, the installed chipset is integrated with GPU Mali G51. In addition, Honor has also improved graphics capabilities with the GPU Turbo feature so it is promised to give a sense of comfort when playing games. Entering the Indonesian market, Honor only carries an Honor 8X with 4 GB of RAM paired with 128 GB of internal storage. 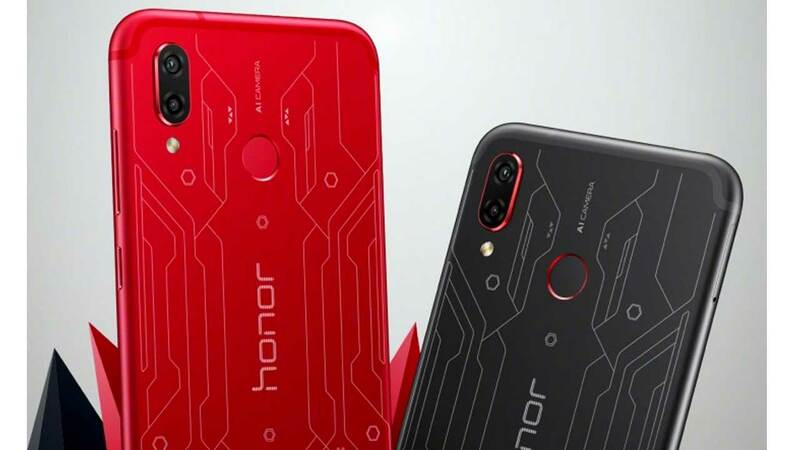 For those of you who are not satisfied with the available capacity, Honor still slides the microSD slot that can accommodate up to 400 GB of additional data. What about the power supply? For this, Honor has equipped the Honor 8X with a planting battery with a capacity of 3,750 mAh. In addition, Honor also complements installed batteries with smart technology to save usage. Coming as a modern smartphone, Honor did not want to lose in terms of adopting camera support. Yes! Honor 8X comes with support for dual-camera rear which is equipped with artificial intelligence technology aka AI. The dual-camera configuration installed is 20 MP with an f / 1.8 + 2 MP aperture as a depth sensor. Related to AI, it is stated that there is support for multi-scene recognition that can identify 22 different objects and 500 scenarios in real-time. 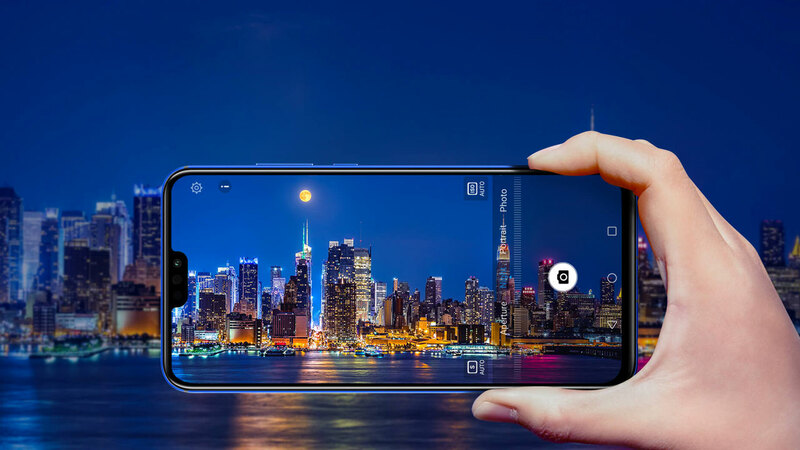 Is the rear-camera dual-camera owned by Honor 8X also capable of taking night shots? 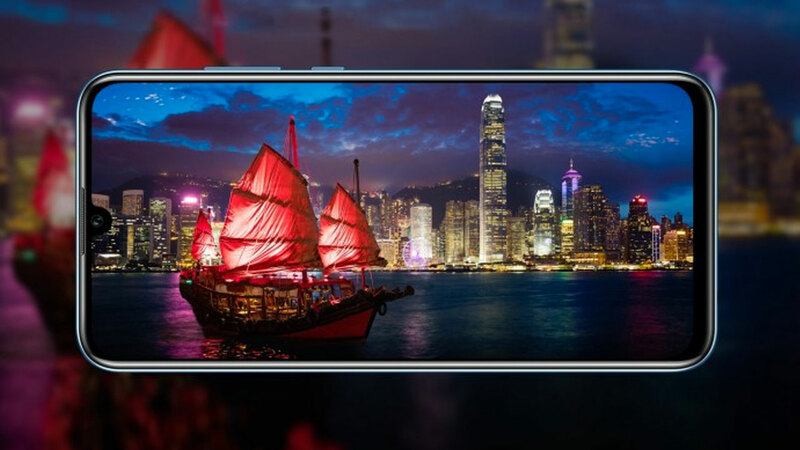 Related to this, Honor has completed the Honor 8X with the Super Night Shot feature that promises to produce night photos with quality results. Other features that also enrich the rear dual-camera support of the Honor 8X are Super Slow-motion and AI Sport Shot.That’s part of the innovation offered by Honor for mobile photography enthusiasts. So what about the front camera? Honor has equipped the Honor 8X with a single front camera that has a 16 MPresolution with an f / 2.0 aperture . Not to forget, Honor also equipped this front camera with AI technology. Before going into price and availability, we want to let you know that the Honor 8X comes with the support of a dual biometric security feature. Namely in addition to the fingerprint sensor placed on the rear panel, the Honor 8X also features a face unlock feature. Well! Now about the price. Honor 8X is sold at IDR 3,999,000 . There are three color choices offered, namely Black, Blue and Red. So, are you interested in buying this middle-class smartphone?